Wear BLUE is a program designed to raise awareness of men’s health issues within your community while at the same time raising money for Men’s Health Network, a national non-profit organization whose mission is to reach men and their families where they live, work, play, and pray with health prevention messages and tools, screening programs, educational materials, advocacy opportunities, and patient navigation. To participate, use our online tools to plan your event with friends, family, coworkers, and colleagues. Funds raised will be used to continue our work of providing free educational materials, speakers, screenings, and other information on a variety of men’s health topics to religious institutions, community groups, and other venues who might not have the ability to pay. When can I host a Wear BLUE event? Pick any day (or days). A Sunday at church, a Friday at work, a Monday with your book club. Choose any day! Where can I find Wear BLUE support materials? 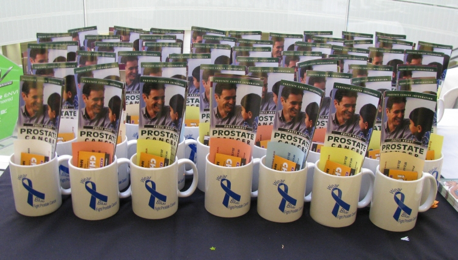 You can purchase an array of educational materials, blue ribbon pins, mugs, and pens from our online store. In addition, many of our educational materials and fact sheets are available for download at no cost from our online Men’s Health Library by doing a search for “flyer” or “brochure”. Our BLUE Toolbox is also full of useful materials that you are welcome to download, print, and reproduce freely. 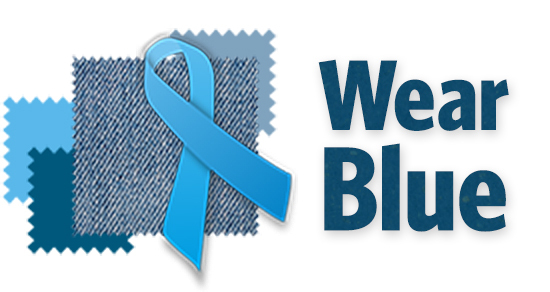 If you have additional questions please fill out our online contact form, email info@menshealthnetwork.org and put Wear BLUE in the subject line, or call 202-543-6461 x101 and be sure to reference Wear BLUE. Anyone who provides a check for any funds of $10 or more written directly to Men’s Health Network will receive an acknowledgement within two to four weeks of receiving the check. 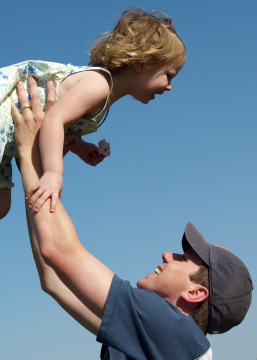 Yes, all contributions to Men’s Health Network are tax deductible to the fullest extent of the law. Please consult your tax advisor for more information. Print off a Donation Reply Slip and mail this form in to us at P. O. Box 75972 Washington, DC 20013. When are the donations due? We recommend that donations be submitted immediately following the Wear BLUE event, but donations may be sent in at any time throughout the year. Can donations be made online? Yes, donors can donate online by going to www.menshealthnetwork.org/donate. Men’s Health Network will then send a thank you letter acknowledging receipt of your donation. How should I make out the checks? Checks should be made payable to Men’s Health Network, please reference Wear BLUE in the memo line. Is Men’s Health Network a nonprofit organization? Men’s Health Network is a public charity exempt from federal income tax under Section 501(c)(3) of the Internal Revenue Code.